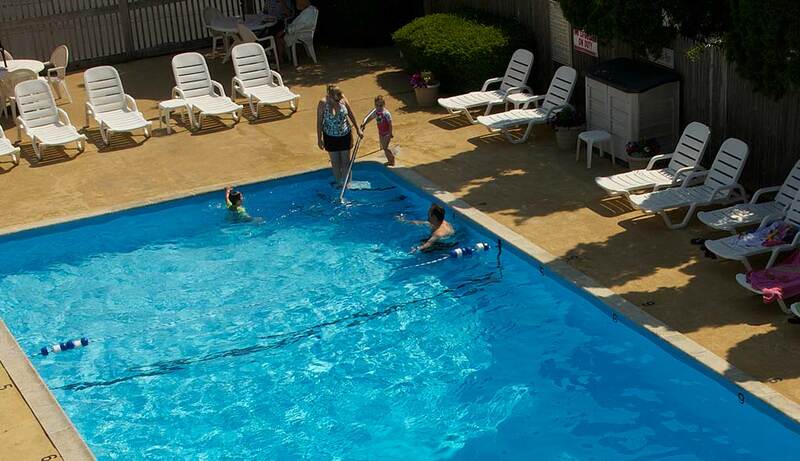 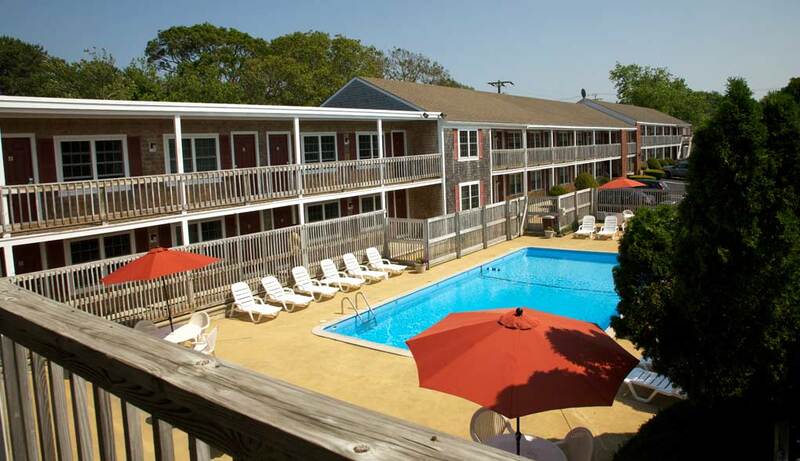 Centrally located in the heart of Cape Cod near Nantucket Sound, The Holiday Hill Inn & Suites offers a complete summer vacation experience for the entire family. 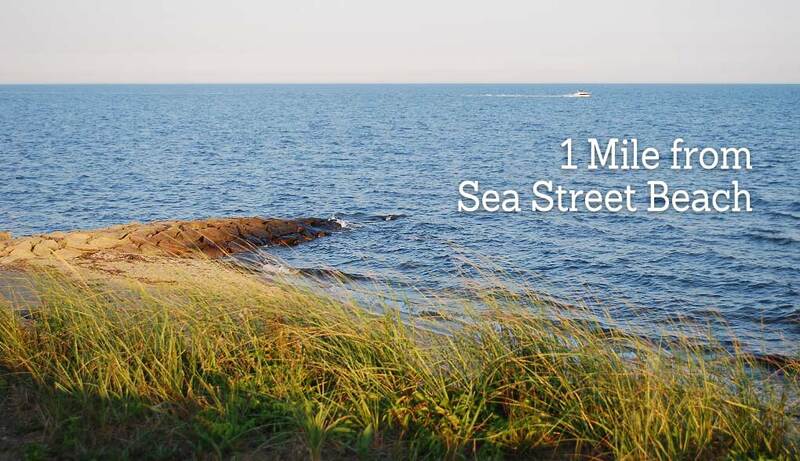 So come and enjoy the fun-filled activities of scenic Cape Cod! 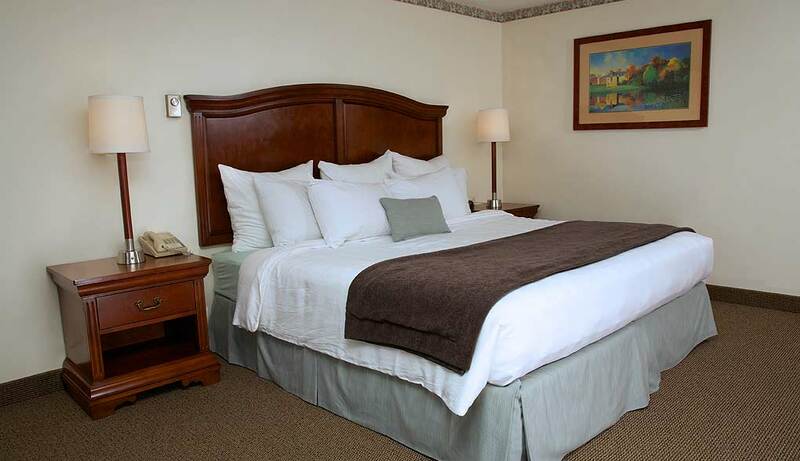 Stayed with us in the past? 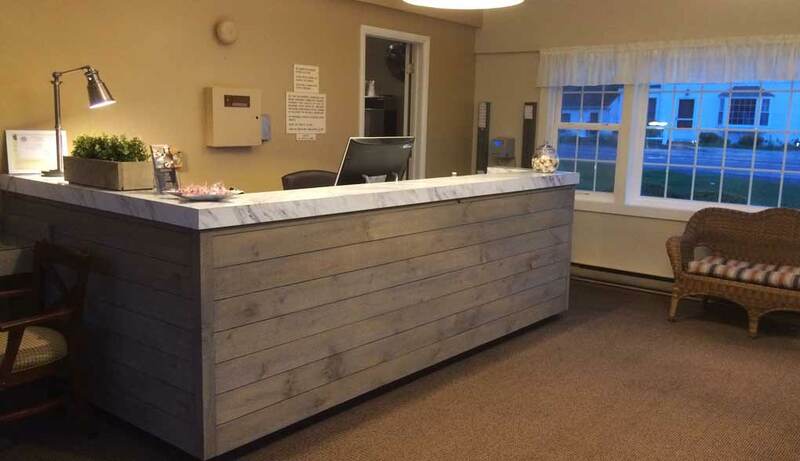 Write a review here!